Torqeedo’s lightest outboard, the Ultralight 403 A, gets you to your favorite spot faster, and lets you stay there longer. 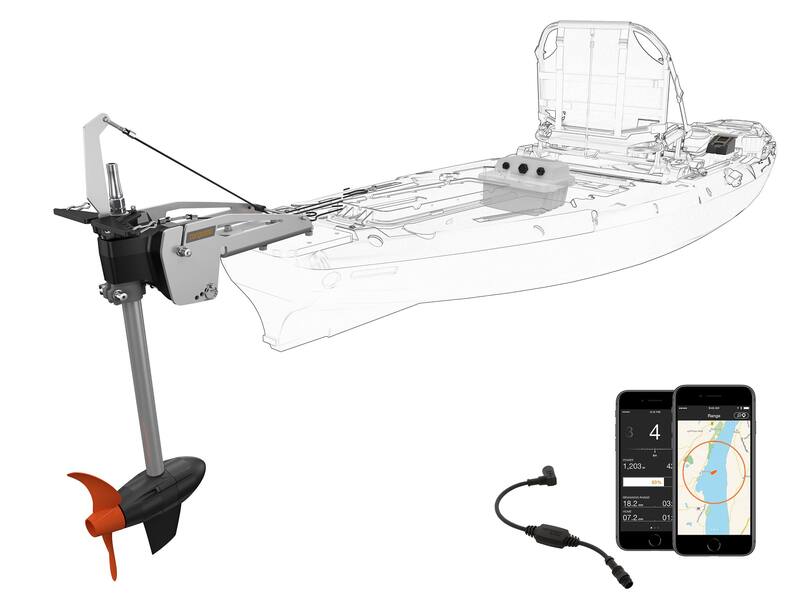 It offers reliable performance, an innovative new angler mount and all the high-tech features of a genuine Torqeedo system: GPS built-in, real-time range and runtime display, solar charging and the latest lithium battery technology. Our extremely light Ultralight 403 A fits on all popular types of kayak and canoes, and there are special models for special requirements.